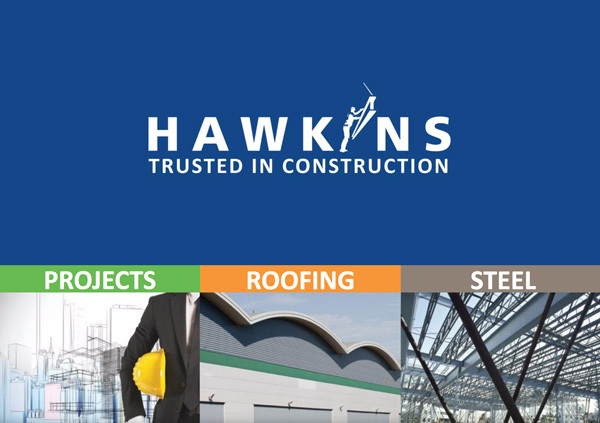 Hawkins Roofing Ltd were awarded the contract for the strip and re-sheeting of a large asbestos cement roof over a live prestigious laundry based in Hadleigh in Essex. 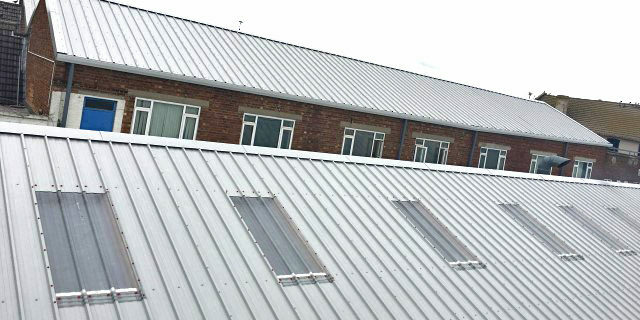 The project was logistically challenging requiring us to complete the job on a tight schedule with limited space whilst ensuring the laundry was able to be kept fully operational throughout the project and free from water ingress. 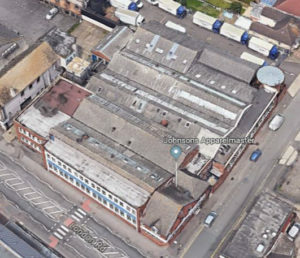 The inside of the laundry was fully protected with safety netting, debris netting and statically charged film and air monitoring surveillance was completed throughout the re-roofing process ensuring the safety of all personnel, products and property on the site. 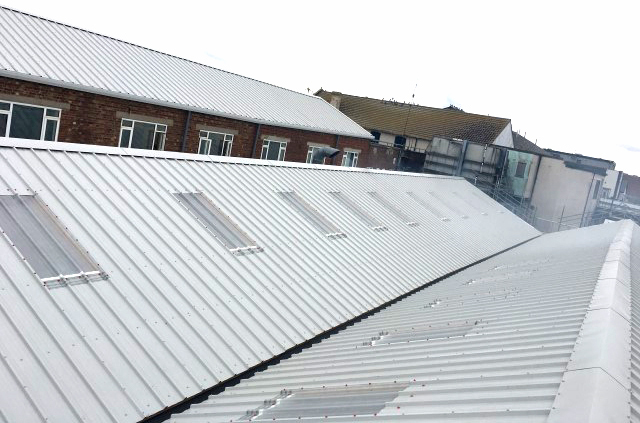 Complete Asbestos Roof Strip disposal and Re-sheet using new 120mm Kingspan KS-1000-RW profile panels with an XL Forte external coating. 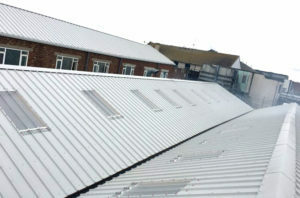 Installation of new GRP Roof Lighting. Replacement of full internal ceiling and lighting to the offices and stores. New LED lighting throughout the laundry. Evaporative cooling ensuring comfortable working temperatures throughout.